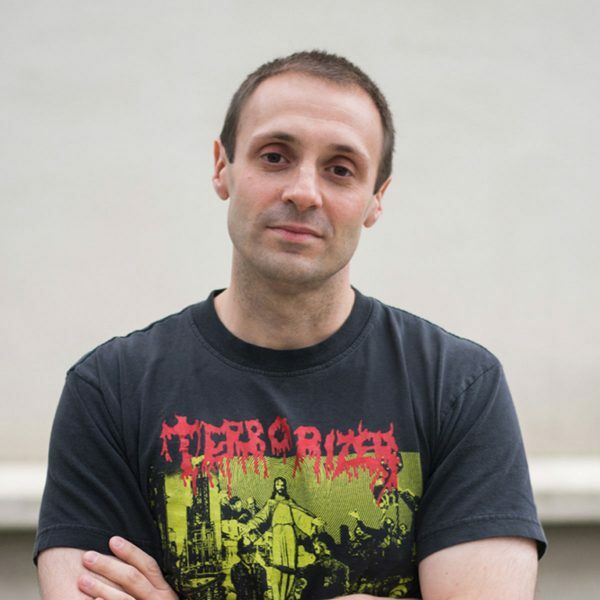 Craft beer and heavy metal have a lot in common, just ask Decibel Magazine's Editor-in-Chief Albert Mudrian as he gears up for the Decibel Metal and Beer Fest. 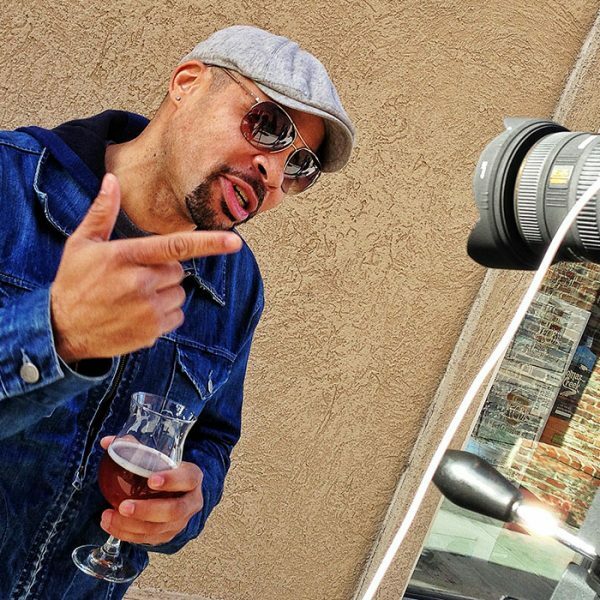 Ale Sharpton isn’t your father’s beer blogger. CraftBeer.com's Jay Wood gets to know the craft beer ambassador under the flat hat. Face it. Most of us are guilty of hoarding beers for far too long. 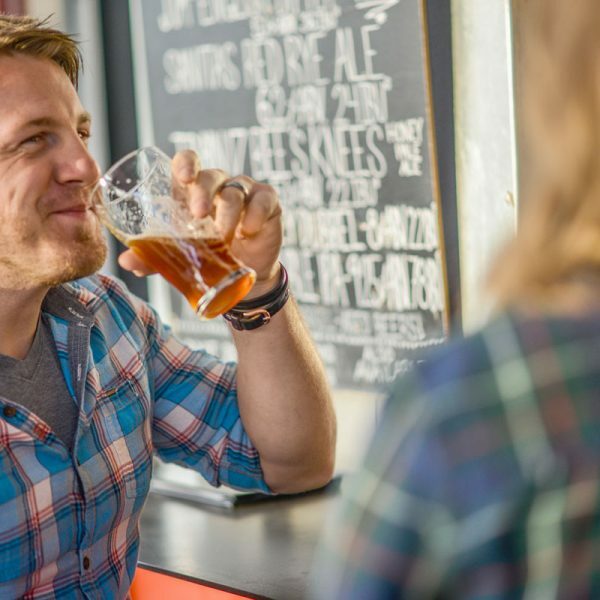 CraftBeer.com's Jay Wood explains why brewers want you to drink beer fresh. Craft brewers from New England and Atlanta have put down a friendly football bet ahead of the big game this weekend. CraftBeer.com's Jay Wood has more. 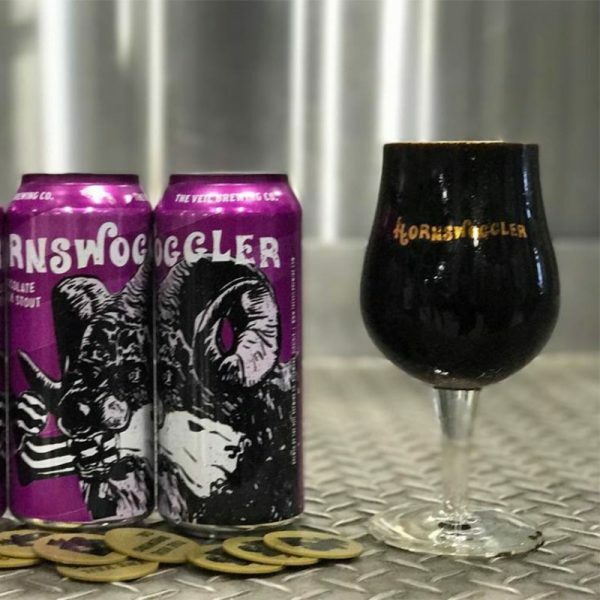 Virginia's The Veil Brewing Company released an Oreo beer this week, and the internet lost its mind. CraftBeer.com's Jay Wood has more on the cookie beer. 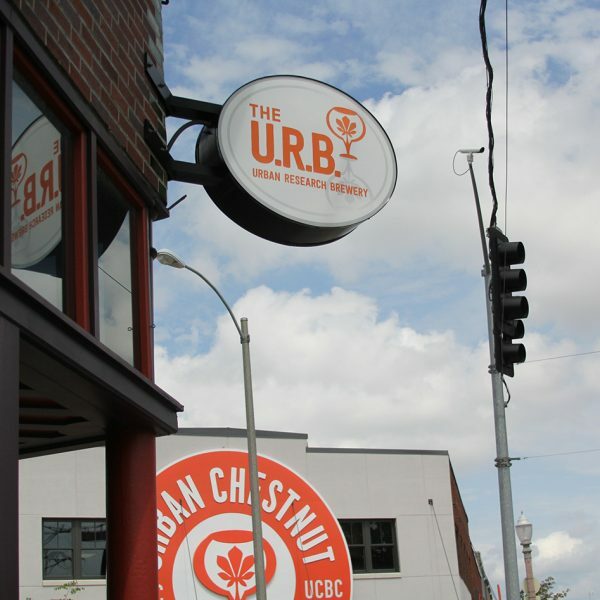 Urban Chestnut Brewing Co. in St. Louis is starting a new research lab, inviting beer lovers to leave feedback that'll be crucial in creating new releases. 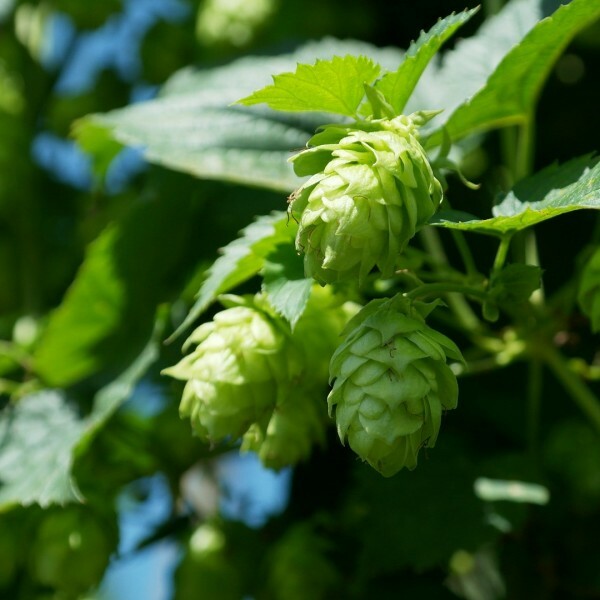 CraftBeer.com contributor Jay Wood takes a closer look at the top hops, according to a new survey from the Brewers Association. 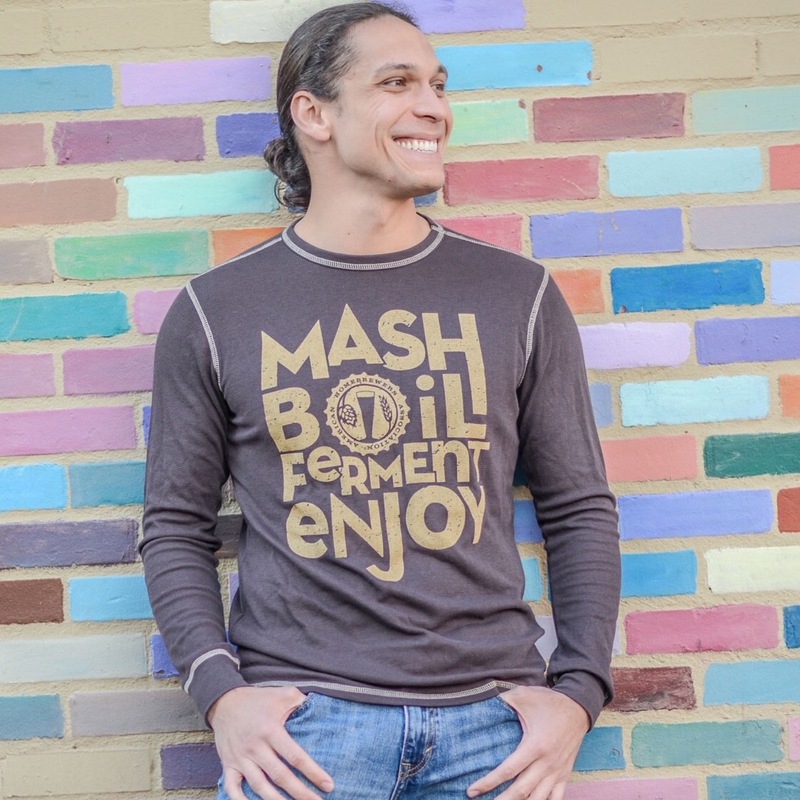 When craft brewers are done with the barrels, sometimes they get a new life as randomly awesome gifts — perfect for that beer lover on your list. 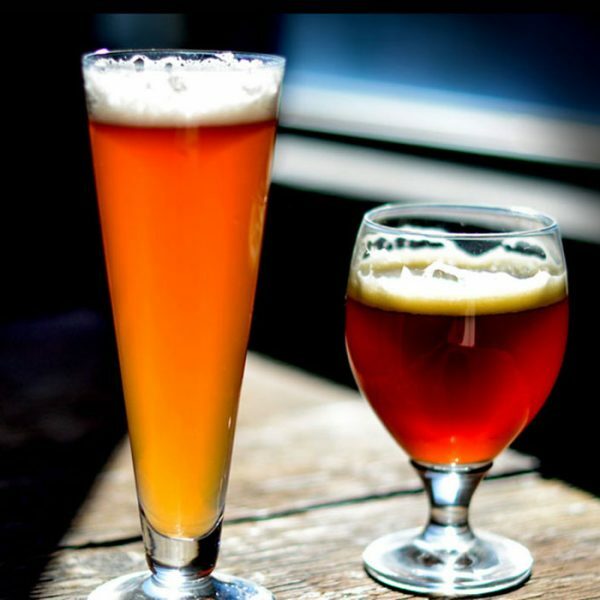 Sometimes craft beer bars can be a bit intimidating for beginners, but CraftBeer.com's Jay Wood has tips to help you order a beer with confidence. 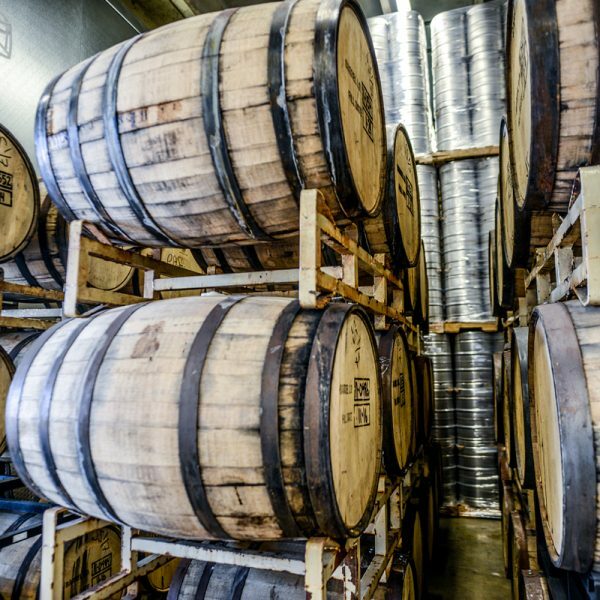 Barrel aging craft beer is an art that demands patience. 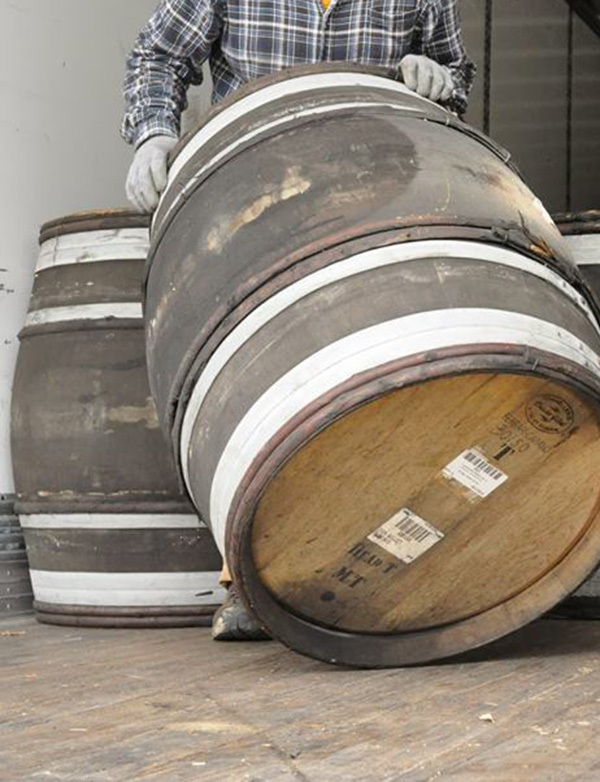 CraftBeer.com's Jay Wood shows you how delicate the aging process can be.